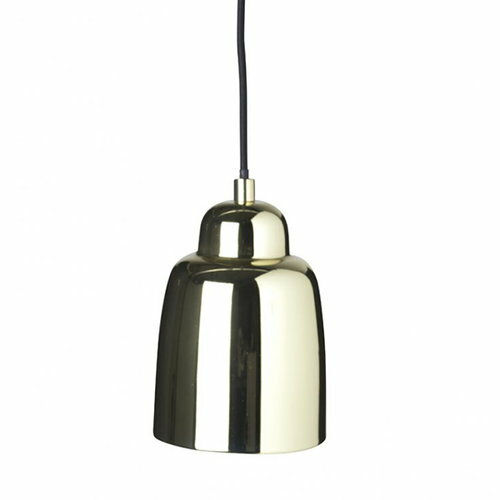 Pholc’s Champagne lights feature a charming metal shade that designer Monika Mulder drew while the brand’s founder and product developer were visiting her studio. 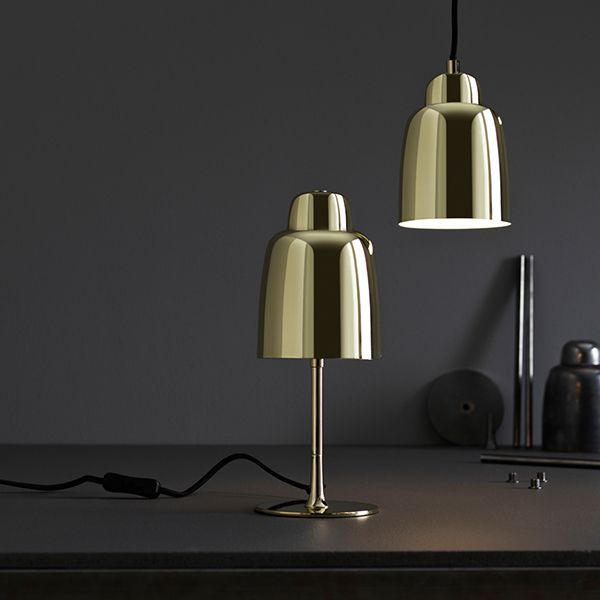 Her aim was to create a small lamp with a contemporary and straightforward design. The Champagne collection comprises a delightful pendant light and table light that complement both classic and modern décors.